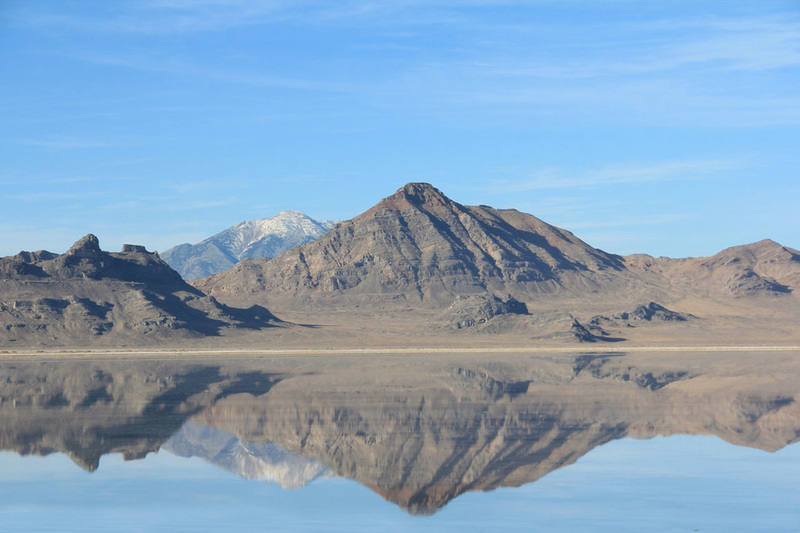 In 1907 Bill Rishel and two businessmen set about testing the salt flats for driving on, There car of choice was a Pierce Arrow, After there testing they reported that the surface of the lake when dry was more than suitable for vehicles to drive on at speed. USA's Teddy Tatzlaff has the honour of being the first of many drivers to set a land speed record on the salt at Bonneville. 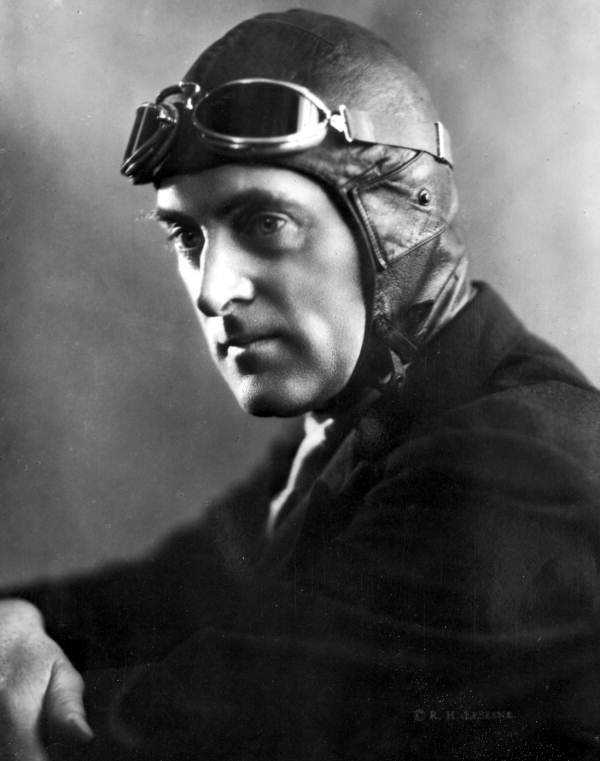 Teddy earned the nickname "terrible" Teddy Tatzlaff due to his rough treatment of his vehicles, Often his full throttle racing style would end with either a win, blow the engine or crash. Teddy did not own the car that he set the record in, it was owned by Ernest Moross from the Moross Amusement Company. With this 300hp custom built car named the Blitzen Benze Teddy was able to set down a record speed of 141.73mph. Bert Munroe first broke the under 1000cc land speed record at the Bonneville salt flats in 1962. Burts motorcycle a 1920 Indian Scout that he had modified himself amazed all as this sixty eight year old kiwi re-wrote the record books at Bonneville, a record that still stood in 2013. 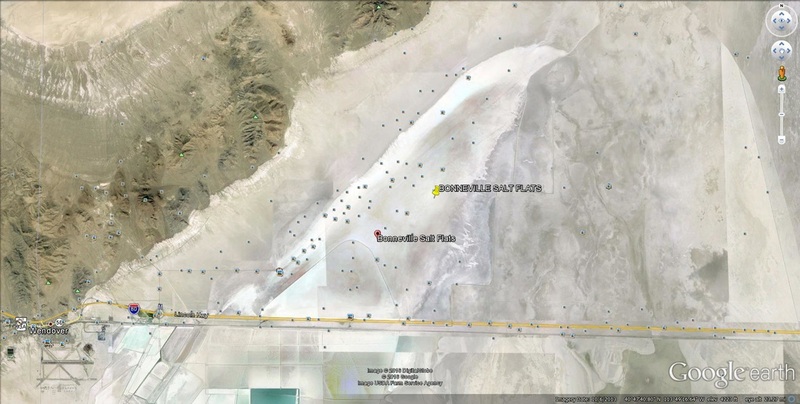 Bonneville Salt flats the flyover image. 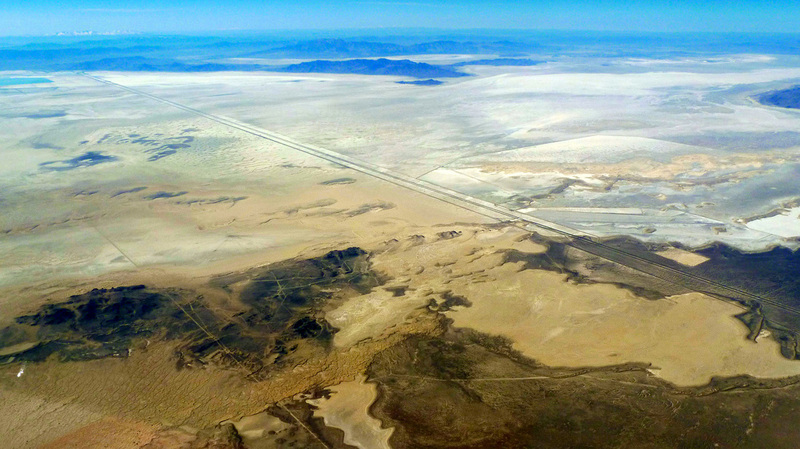 Bonneville Salt Flats the winter image with 1" of water cover. 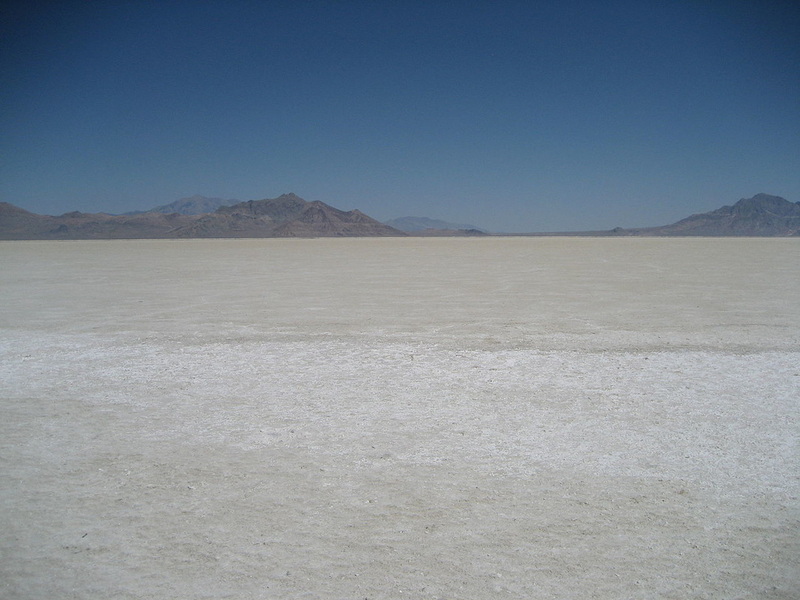 Bonneville Salt Flats the summer image and ready for the racers.